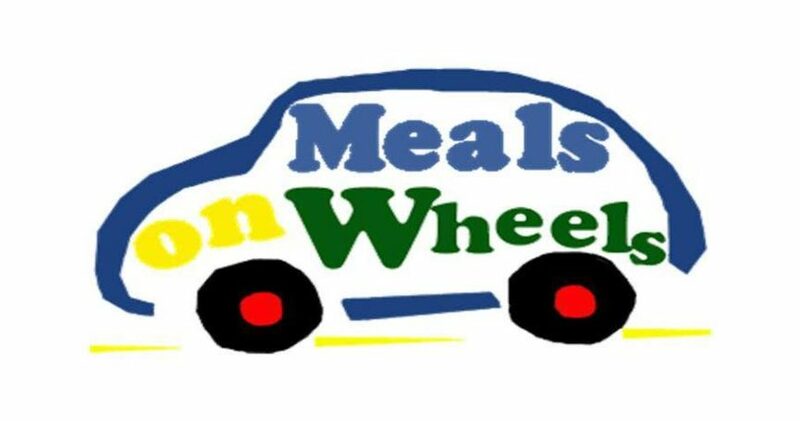 By participating in our Meals on Wheels mission, you are meeting basic needs of some of the elderly in our community. We are currently serving 20. Thanks to our volunteers in February: Sue Nivens and Donna Nivens who prepared the meals with the assistant of David and Mike. Margaret Hunt, Danielle Stovall, and Charlie French who took care of delivering the meals. Our volunteers for March are Barb Maag and Lucy Slaten, Julie Williams with assistance from Roy, Donna Joyce, and Ann Cox. Delivering are Margaret Hunt and Erica Pelton.